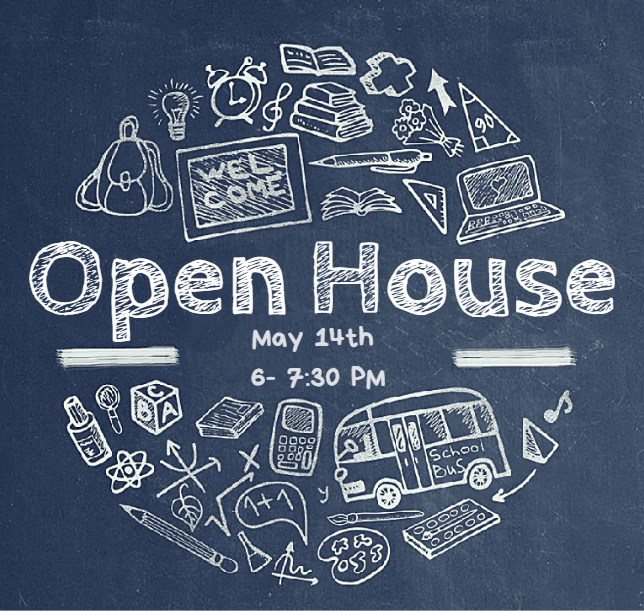 Our Open House will be held on May 14 from 6:00pm-7:30pm. We are proud of our students' hard work throughout the school year. This will be an evening for them to shine. Be sure to join us at 6:15 for our PFA General Meeting. The end of the year is here! 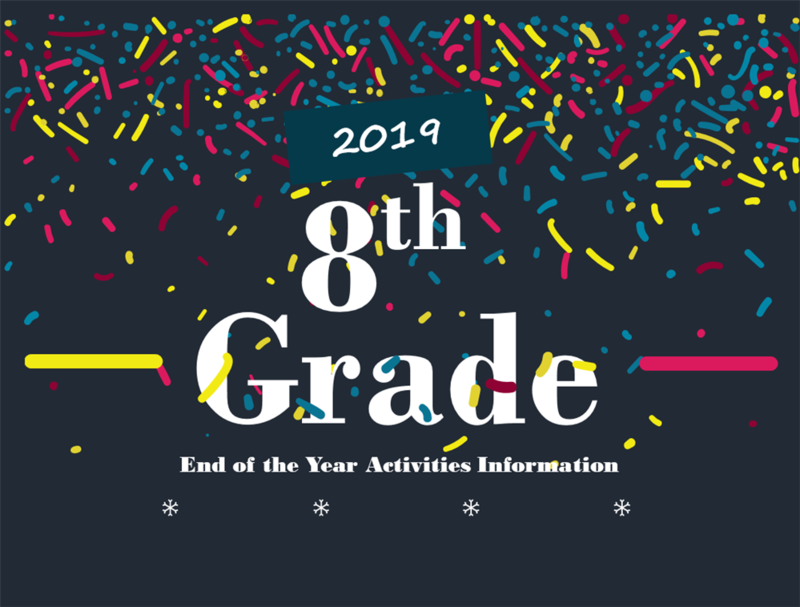 Click on the link above for the 2018-2019 8th grade end of year information. The district's Family Engagement Center will be hosting various parent workshops in April and May. Click the link above to view the workshop schedule. 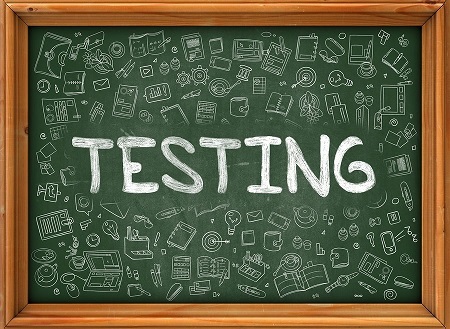 SBAC State testing has started for students in grades 3rd-8th and will continue through May 16. Please make sure your child has a good night’s sleep and breakfast. Click on the link above to view the dates and times for each grade level. This year Briggs does it again! 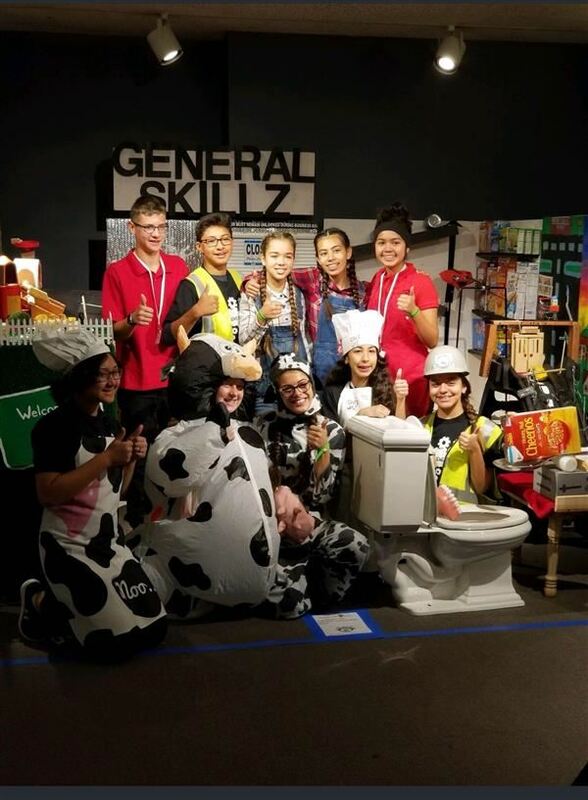 We are so proud of our Scholars (“Pigs from Briggs- “Putting money in a Piggy Bank”) for taking home first place in the middle school division of the Regional Rube Goldberg competition on February 13 at the Riverside Convention Center! 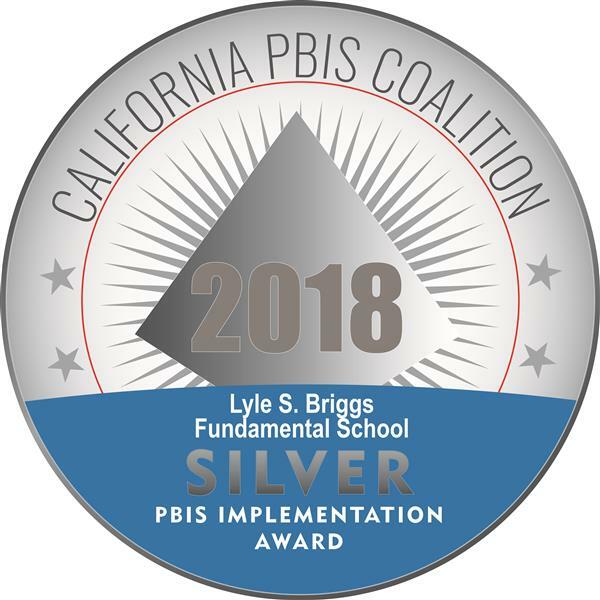 Our children also earned two community awards, both for most creative, from Wells Fargo and from the Garner Holt Productions, Inc. Next stop for Briggs Pigs: The National competition this spring in Indiana. Briggs Scholars have the opportunity to participate in “Sports For Learning”, an educational program that supports STEM learning through physical activity while fostering the PBIS framework to support students socially, emotionally and academically. The program offers additional structure to the playground while keeping our students active and having fun. Our college athlete coaches have orchestrate games designed to keep students engaged both mentally and physically. Students play a different game each week, focusing on a specific STEM topic and soccer technique. Our Briggs’ Scholars love it! ASB stands for Associated Student Body and represents the interests of all Briggs K-8 scholars. 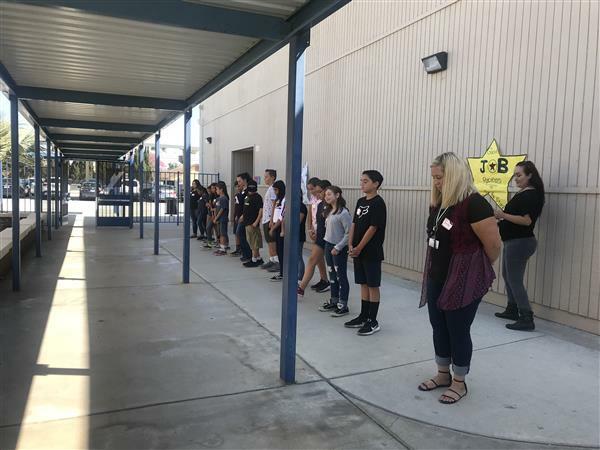 Students who participate in ASB foster a positive atmosphere during the school day which encourages students to feel connected to their school. 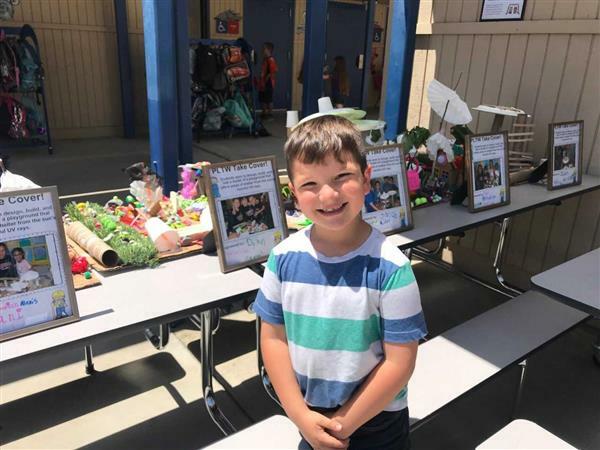 Briggs’ ASB students aspire to ensure a well-rounded K-8 experience though collaboration, planning and organizing activities such as dances, Spirit Days, assemblies, and community projects throughout the year. Our ASB students are mentored by Mrs. Collins. AVID students participated in UCLA's I'm Going to College Event at the Rosebowl on September 15, 2018. 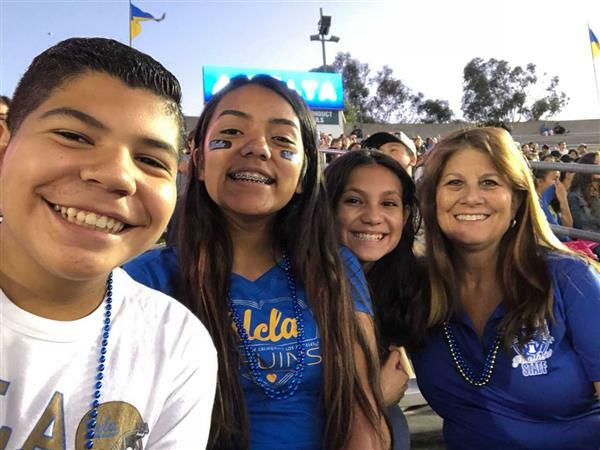 They enjoyed College going activities and watched the UCLA football game. They were excited to be part of the college experience! UCLA Athletic’s "I’m Going to College" is the nation’s largest and leading community outreach program. For over 30 years, the I’m Going to College program has invited thousands of k-12 students to sporting events on campus to give them a taste of the university atmosphere and remind them that it is never too early to begin thinking about a higher education. We are proud to continue with another year of Safe School Ambassadors® Program (SSA). The recruited students participate in a two-day interactive training along with several adults who serve as program mentors. The training gives student Ambassadors the motivation and skills to resolve conflicts, defuse incidents, and support isolated and excluded students. After the training, small group meetings of Ambassadors are held every few weeks. These meetings, led by the adult mentors, provide time for strengthening skills, support data collection and analysis of Ambassador interventions, and help sustain student and adult commitment to the program. 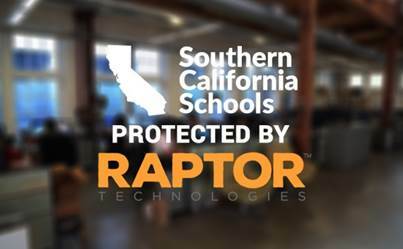 In an effort to ensure better campus safety CVUSD schools will utilize the Raptor Visitor Management System. Upon entering the Briggs campus, visitors will be asked to present a valid state-issued ID, which will be scanned into the system. The Raptor system only scans the visitor's name, date of birth and photo for comparison with a national law enforcement database. Additional visitor data from the driver's license is not gathered nor is the system connected to any other system such as the Department of Motor Vehicles. Therefore any other information on the ID is not scanned by the system and is not accessible to any of the users. Once entry is approved, Raptor will issue a badge that identifies the visitor, the date, and the purpose of his/her visit. All parents, volunteers and visitors must have a Raptor badge to enter campus. The Raptor system will better allow us to track visitors, contractors, and volunteers in our schools and provide us with a safer environment for our students and staff. 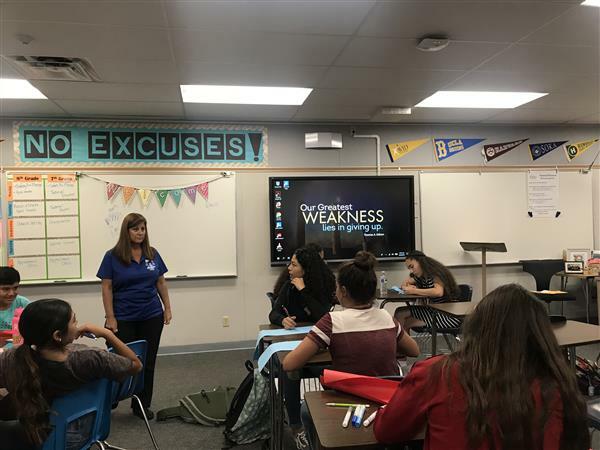 Briggs’ Advancement Via Individual Determination (AVID) Program, is a College Readiness System dedicated to preparing all students for college, career and other postsecondary choices. 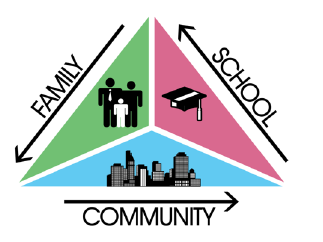 Students receive a rigorous program of instruction in academic "survival skills" and college level readiness skills. The AVID program teaches students how to study, read for content, take notes, and manage time. Students participate in collaborative study groups or tutorials led by tutors who use skillful questioning to bring students to a higher level of understanding. We love Mrs. Bader, our AVID Coordinator! 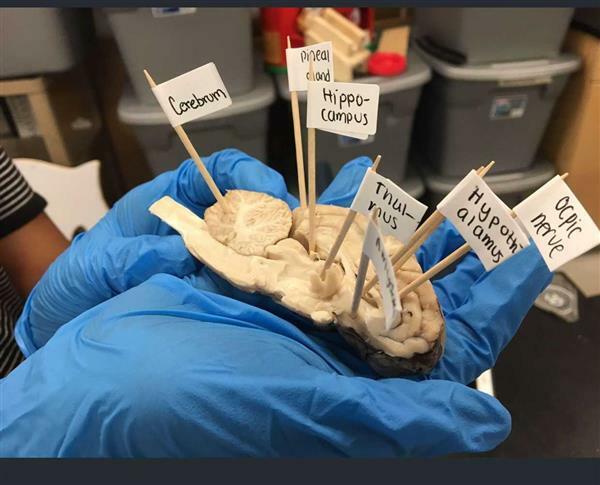 The hands-on program boosts classroom engagement and excitement, drives collaboration, and inspires “aha! moments” and deep comprehension. And as students engage in PLTW’s activities in computer science, engineering, and biomedical science, they see a range of paths and possibilities they can look forward to in high school and beyond. Gateway is “activity oriented” to show students how technology is used in engineering to solve everyday problems and is designed to spark an interest in STEM subjects as well as prepare students for further study in high school. PLTW Launch introduces young minds to the wonders of science, technology, engineering, and math. Through PLTW Launch, our program for kindergarten through fifth grade, students become problem solvers. They use structured approaches like the engineering design process and employ critical thinking. They apply STEM knowledge, skills, and habits of mind, learning that it's okay to take risks and make mistakes. As teachers and students learn and discover together. Team Machine: General Skillz' Machine tells the hometown story from the farm to the table (and beyond). Our team is from the city of Chino, known for our potent smelling daires. The project starts on one of our local farms where water is purified and pour on the wheat. The wheat is then fed to a hungry cow making deliciously fresh milk. The milk travels upstream to the factory where it is processed and packaged, and shipped off to the store. Once the store opens, hungry customers fill their bags with General Mills goodies! One particular customer is hungry for cereal, they race home, spreading through road blocks that light the street. The car crashes into a napkin block sending the hand into the spoon and feeding the most delicious Cheerios into the mouth. As the cheerios are digested they fall into the toilet "bowl". The campus will be open at 7:15 a.m. daily. All student drop-off will take place in the NORTH LOOP. The outside lane of the NORTH LOOP is intended for continuous traffic flow with the designated drop-off area within the DROP-OFF/PICK-UP ZONE curb area only. Parents may also drop students off curbside along Roswell. Students dropped off on the eastern side of Roswell must use the designated crosswalk. If you plan on walking your student up to the school, you must first park your vehicle. AM & PM Kinder Drop-off is in the NORTH LOOP. All vehicles exiting the NORTH LOOP will turn “right” onto Roswell to head southbound. Vehicles entering the SOUTH LOOP must display the Kindergarten “hanger” provided by Briggs. Students who are not picked up within 15 minutes of dismissal will be escorted to the office. Once students are in the office, parents must come in to the office to check-out their student. All 1st, 2nd and 3rd grade students will be escorted, by their teachers, to the Jr. High gates at the end of the school day. Parents, who are picking up their student on foot, will be able to pick-up their students at the said location. Students in grades 4th and 5th will exit school from the Elementary gates at the end of the school day. Students in grades 6-8 who are waiting for siblings in grades K-5 need to wait in front of the school where there is supervision. When the K-5 bell rings students in grades 6-8 may go through the office, to reenter campus, to meet their sibling. Agency vanpools (YMCA, Rainbow Canyon, City of Chino, etc.) have designated parking spaces in the NORTH LOOP for student drop-off and pick-up. Vehicles exiting both SOUTH LOOP and NORTH LOOP will turn “right” onto Roswell to head southbound.